Three years after the world's biggest disaster in the history of mining, in Mariana, Minas Gerais State, Brazil suffers a new catastrophe. 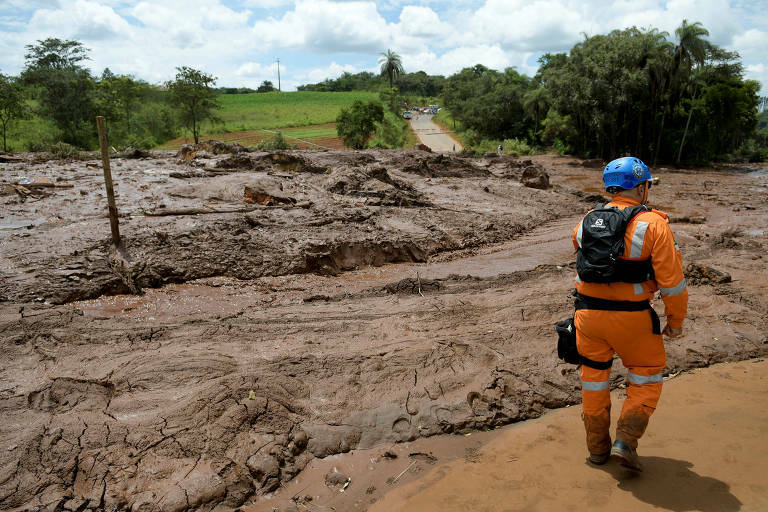 A dam has burst and at least one more spilled over in Brumadinho, in the metropolitan area of Belo Horizonte, the State capital. At least 299 people are missing, according information from the Fire Department. The installations belong to the mining company Vale. According to its CEO, Fabio Schvartsman, the environmental damage will be much lesser than Mariana's, but the human tragedy could be bigger. The iron ore waste hit a company administrative area, where approximately 300 workers and collaborators were located around 1 P.M., and also a residential area and a small hotel. 34 bodies were found until now. Nine people were rescued alive from the mud, and about 100 stranded people were saved. According to data passed by Vale's representative to the Minas Gerais' governor, there were 427 people at the site, from which 279 were found alive. The dam burst liberated 812 million cubic feet of rejects, which fell into the Paraopeba River. The estimate is that this volume stands for one quarter of the amount spilled in the accident at the Fundao dam, in Mariana (MG), which belonged to Samarco, a company controlled by Vale and BHP Billiton. 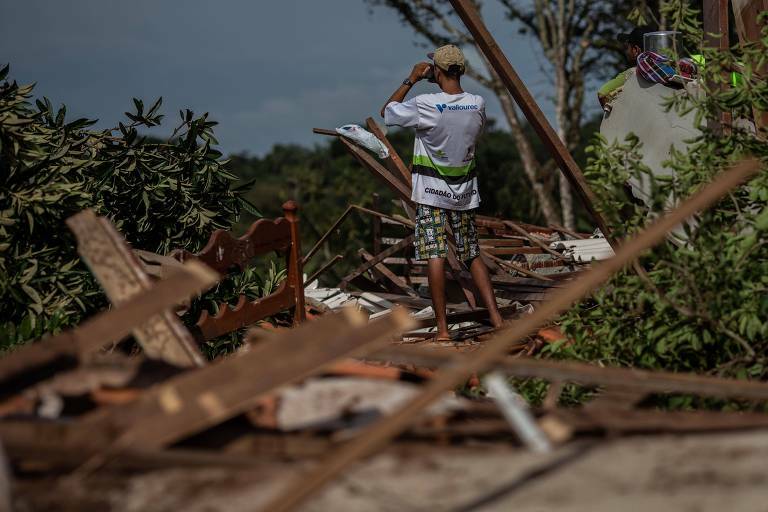 At the time, in November 2015, 19 people died and thousands were hit by the damages of the mudslide, which contaminated the Doce River and hit the coast of Espírito Santo State, killing wildlife and affecting the water supply. During last Friday, relatives of the missing people in Brumadinho tried to get information about them. The Inhotim Institute, in Brumadinho, which harbors a botanic garden and one of Brazil's most significant art collections, was evacuated for security reasons and will stay shut at least until Sunday. Inhabitants of the nearest towns were also instructed to leave their homes. In an interview, Brazilian president Jair Bolsonaro declared that the tragedy could have been avoided. He didn't name culprits, but said that Vale should "forestall problems". "The administration of Vale do Rio Doce has nothing to do with the federal government. We are only in charge of the inspection through Ibama, an agency related to the Ministry of Environment, and of searching means to forestall problems, but those means depart mainly from the company that executes the work", Bolsonaro said. According to a report from the National Waters Agency, released in late 2018, with data from 2017, at least 45 dams in Brazil are vulnerable and could present risk of collapsing. Those in Brumadinho were not in the list.